The Perpetrators of Crimes. The SS Repressive Staffs in Terezín and Litoměřice 1940–1945. 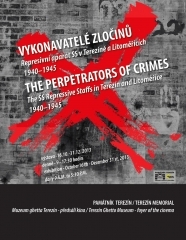 The exhibition is aimed at highlighting the key moments in the operation of the SS staffs and the main figures responsible for the brutal treatment of the Jewish and non-Jewish inmates and for their deaths in the Police Prison in Terezín´s Small Fortress, in the Jewish Ghetto in the town of Terezín, and in the branch of the Flossenbürg concentration camp in nearby Litoměřice in the years 1940-1945. The exhibition also traces the postwar prosecution of the perpetrators of these crimes. 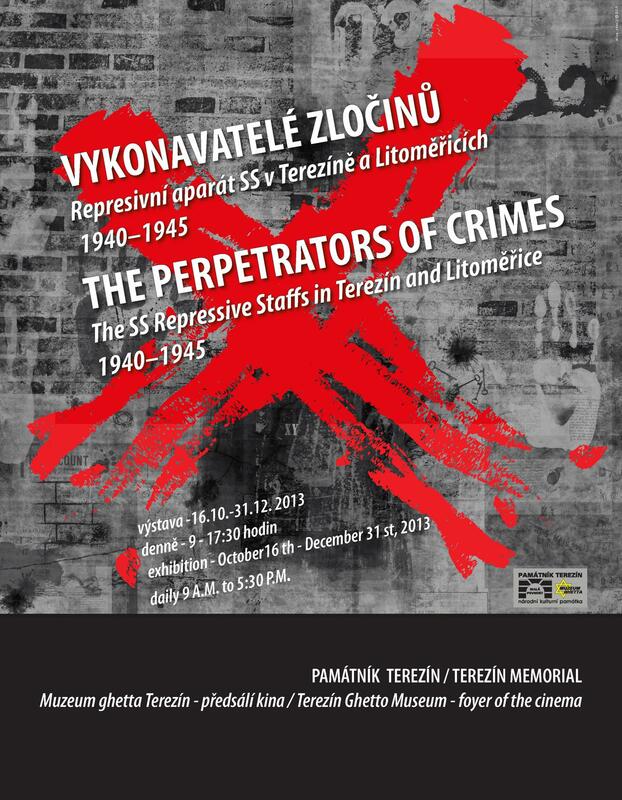 Presenting the results of a long-term research carried out by the Department of History of the Terezín Memorial, the exhibition documents the institution’s lasting efforts to recall these crimes and keep them in public mind.